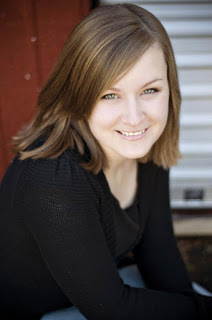 Welcome to our stop on the Now I Rise tour for Kiersten White. This tour is hosted by Rockstar Book Tour. “I cannot breathe in this thing.” Lada tried to lift her arms, but the sleeves were not made for her broad shoulders or thick arms. She could barely move. “This weights more than my chain mail.” Lada tugged at the layers of material that made up the skirts. “Mockery. Ridicule. Your men are used to you, but this is a court. You have to do things a certain way. Do not mess this up.” Oana yanked one of Lada’s curls as she tucked it back into the elaborate style. “He was always better at that. How did he fare when you left? I worried for him. I thought they would kill you, and break Radu’s heart.” There was a wistful tenderness in Oana’s voice. A strangled laugh escaped the prison of her bodice. “Well, one thing.” Lada wondered, yet again, whether her absence had granted Radu the portion of Mehmed’s attention and love that he so desperately craved. And, yet again, she forced herself not to think on it. A small pang hit just above Lada’s heart. Did Oana wish that it were Radu and not Lada she had been reunited with? Everyone always loved Radu best. Well. Lada could be Radu for one night. She grimaced, then smiled broadly and opened her large eyes as wide as she could. It was her best imitation of him. Lada let her hooded eyelids drop low. She had never been able to be anyone else. 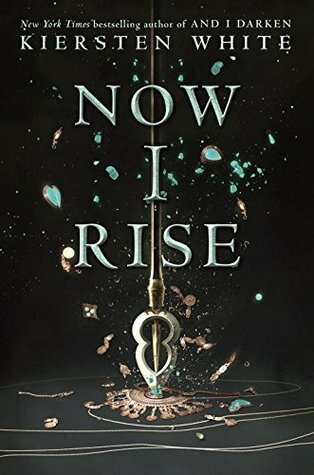 3 Winners will receive a finished copy of NOW I RISE, US Only..